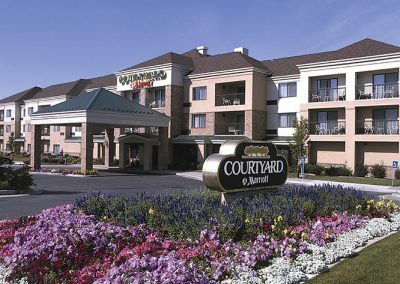 Experience modern style, mountain views, and quality service at the Courtyard by Marriott Layton hotel.Conveniently located in between Salt Lake City and Ogden. 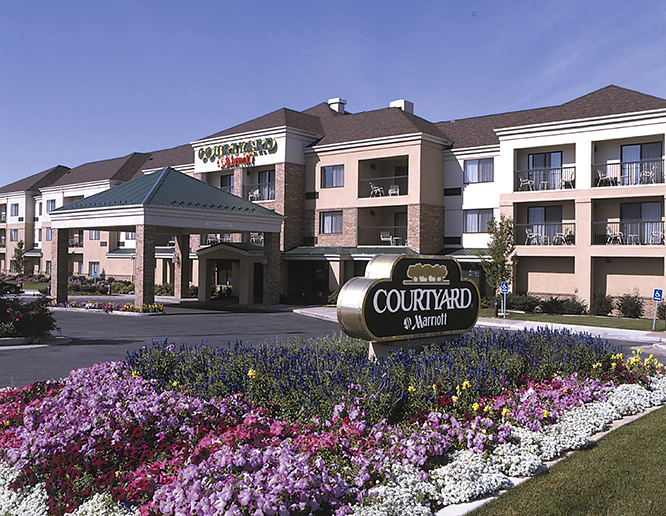 We are just minutes from attractions like the Davis Conference Center, Hill AFB, Freeport Center, Antelope Island, Lagoon Amusement Park, Layton Hills Mall, Movie Theaters, and SeaQuest Interactive Aquatic Center.Our Bistro Restaurant serves an elevated breakfast and dinner experience, offering American classics with a Modern twist. Enjoy Starbucks® coffee with breakfast, or an evening bar with dinner.